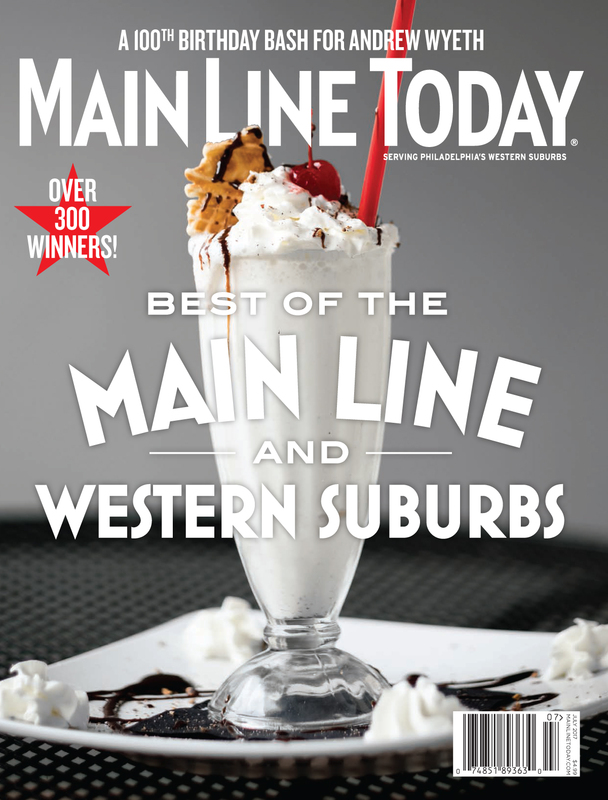 Main Line Today Magazine is always a must read for local residence and business owners along the Main Line. 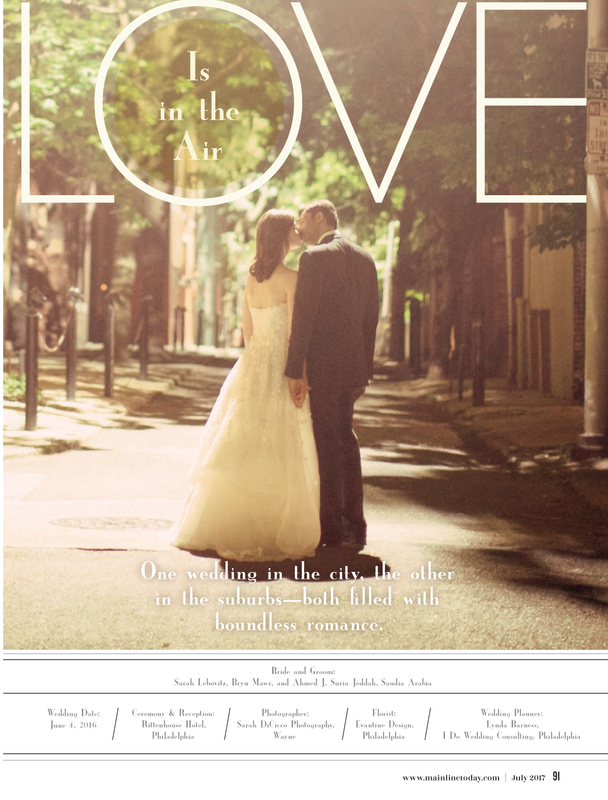 I was excited to see Sarah & Ahmed’s Rittenhouse Hotel Wedding featured as a local city wedding in the July 2017, “Best Of” issue. 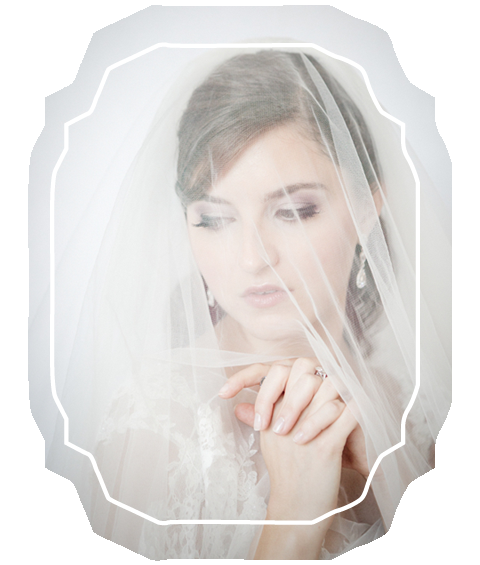 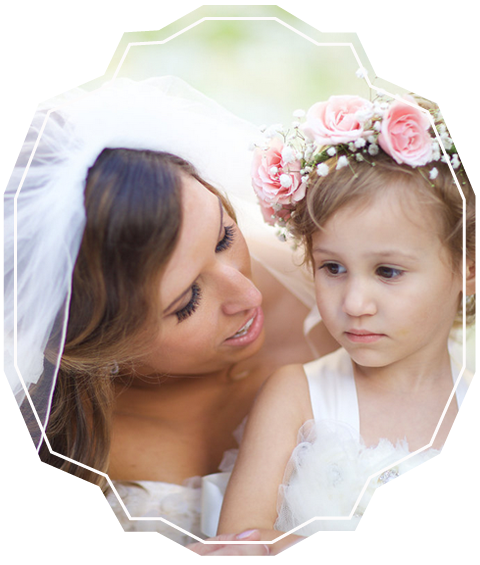 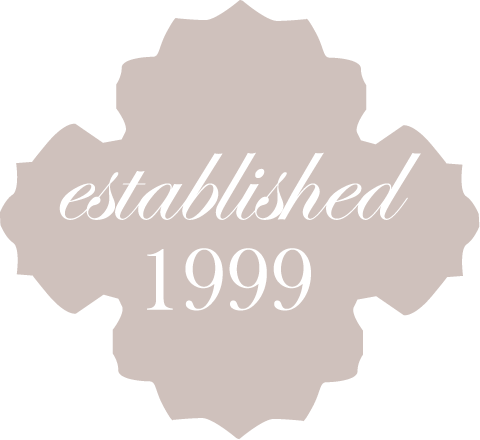 Lynda Barness, I DO Wedding Consulting, orchestrated and organized all of the details for this event. 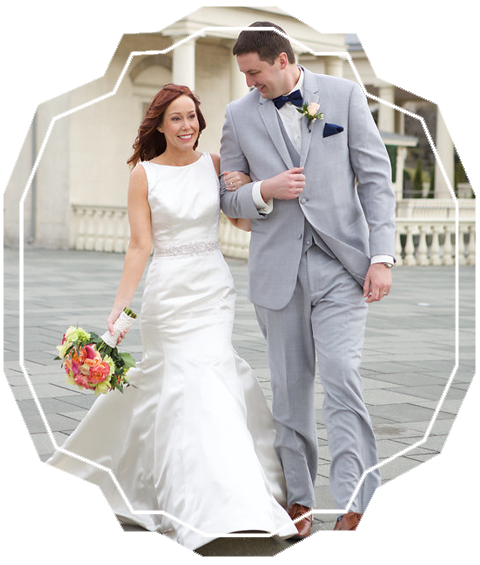 Evantine Design’s attention to detail and artful, truly original, creations continue to inspire and wow their clients and guests. 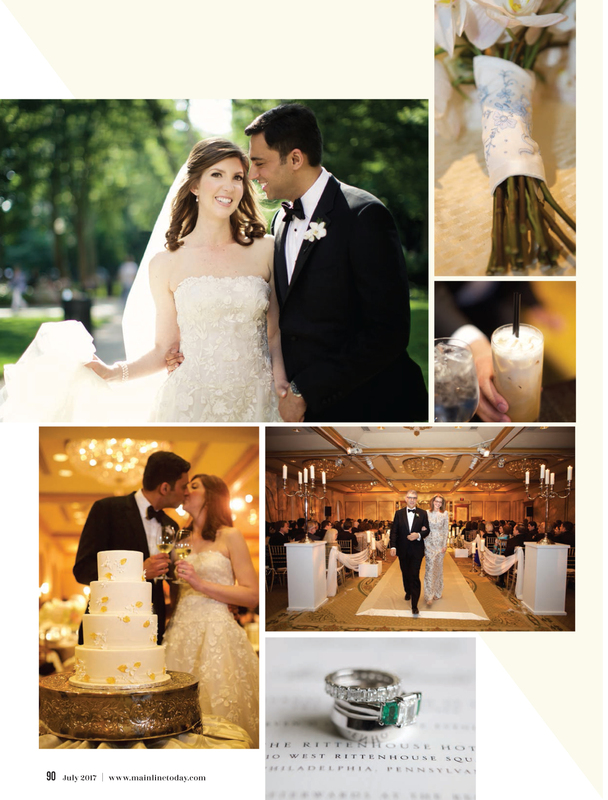 Thank you Sarah and Ahmed and thank you Main Line Today Magazine. 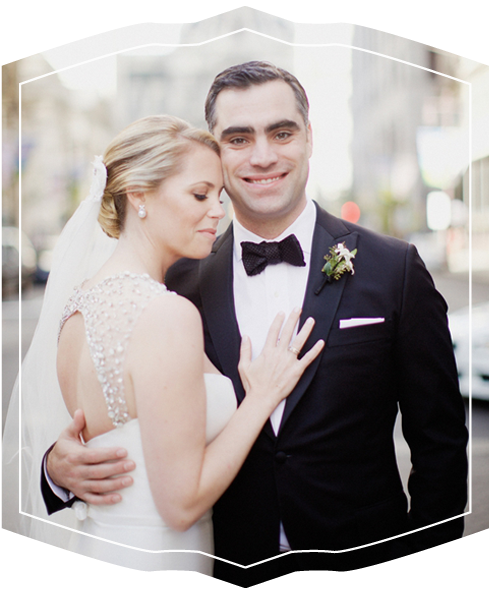 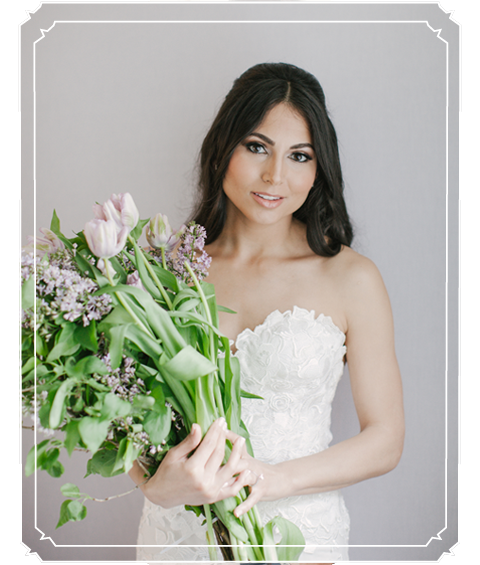 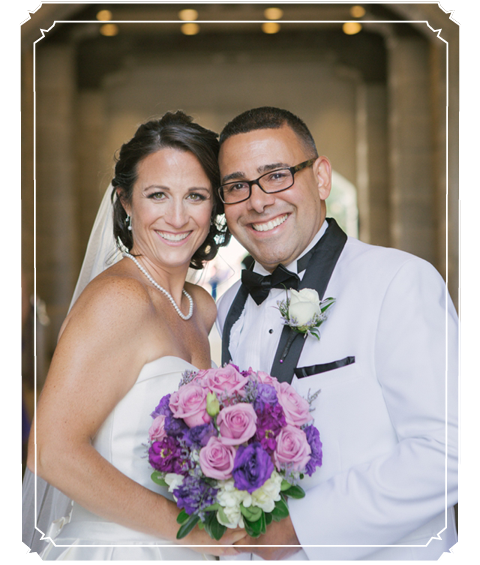 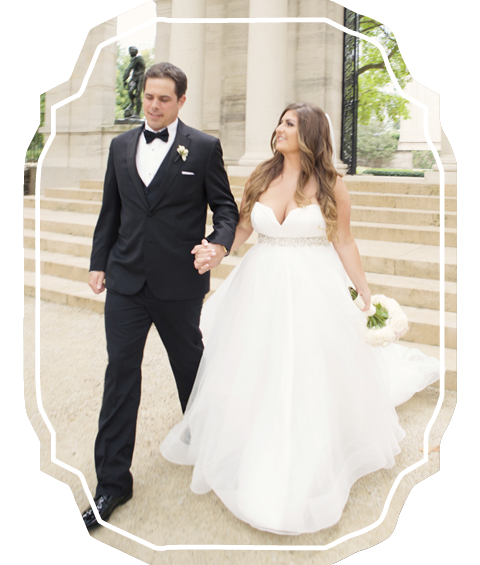 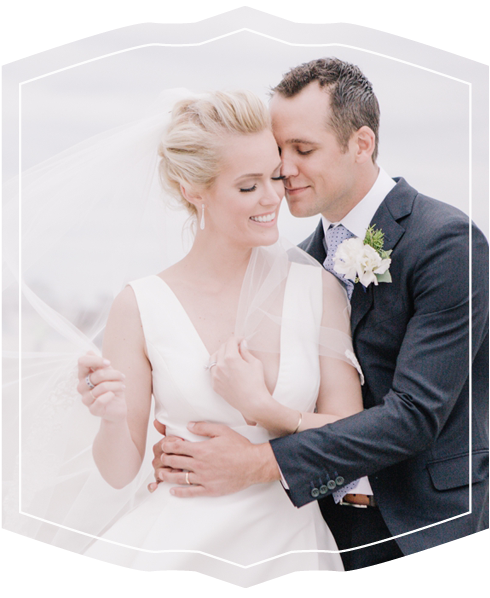 To see more images from this Rittenhouse Hotel Wedding please visit Sarah & Ahmed’s featured post.